Call 843.671.7007 for Rates and Reservations. Located just a few minutes away from South Beach Marina, visit the quaint Daufuskie Island where you will find untouched beauty, thriving wildlife, and plenty to discover. You will arrive at the public dock on Daufuskie Island where you can explore the island on golf carts, or play a quick round of golf on the most amazing turf in the Lowcountry. This is Hilton Head Island's fastest ferry/water taxi service to Daufuskie Island. 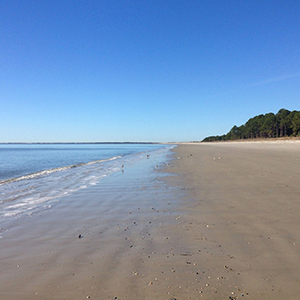 We provide round trip transportation to Daufuskie Island that is the quickest and most convenient way for people looking to take a day trip to Daufuskie or play a round of golf at Melrose or Bloody Point Golf Courses. 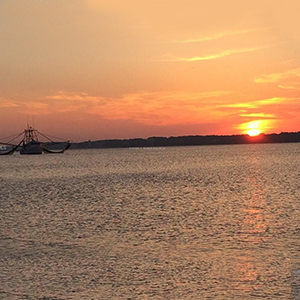 Many options are available on Daufuskie Island such as guided tours, golf cart rentals, eateries with fresh local seafood, and even live entertainment. 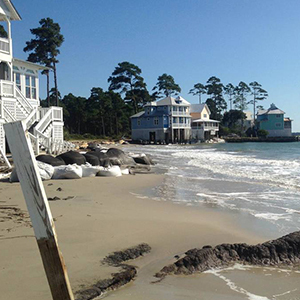 Daufuskie Island has been described as charming, quaint, and scenic, a perfect opportunity to capture memorable photos.